The love for food in us is something which frequently pushes us to upload photos of it on Instagram and mentally amend dishes served at restaurants. If you have successfully racked up some followers on your social networking sites and wish to take it up a notch then it’s high time you come up with your own digital cookbook. Here’s how you may proceed with the idea. Step 1: Decide on the genre/story and develop around it. For instance, select the subject, whether you wish it to be a something comprehensive, restaurant-based, beginners level, a memoir hybrid, a chef-based one or a comprehensive resource. Step 2: Confirm your niche. To make your digital cookbook stand out from the rest, take advantage of the unique cooking style of yours and make it the focus of your book. Step 3: Determine its use by narrowing down to your ideal readers, alternatively the target audience. Review a few questions in mind to arrive at a decision- ‘how good are they in cooking?’, ‘are they risk-takers?’, ‘what other cookbooks do they have in possession?’, ‘what are their favourite dishes?’ etc. 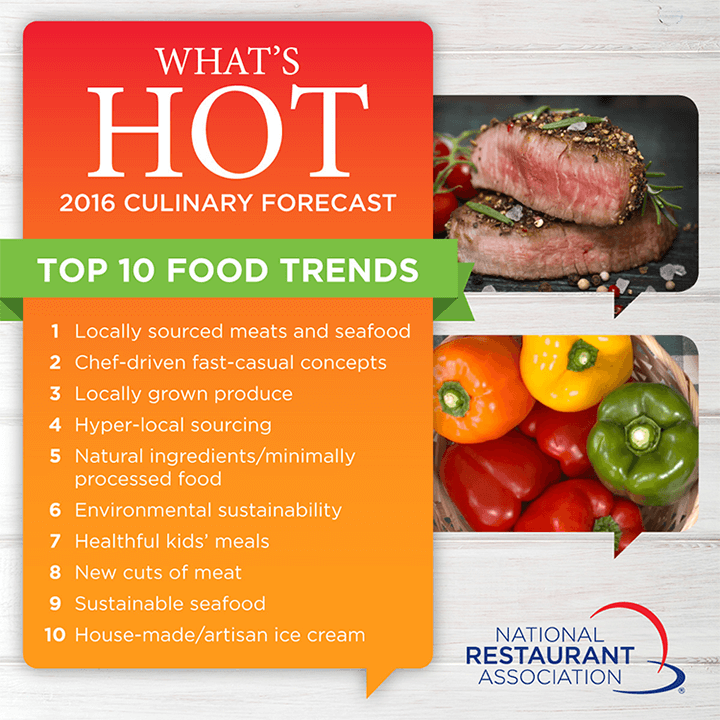 Step 4: Research the current food trend. You may check the internet, take the personal opinion of your friends and acquaintances to arrive at this decision. This shall eventually help you narrow down to a scope. Step 5: Plan on the mood or feel of your cookbook. Whether the aim is to share recipes or base it on a narrative, should be a thing to decide. A tip would be to settle down with a narrative capturing a story. Step 6: Stick to the main objective of including great recipes that would motivate readers to rush to kitchens. Don’t forget to mention serving quantity, preparation time, alternatives, all in a well-organised list. Apart from the ingredient list, focus on the basics of preparation instructions such as maintaining clarity throughout, specifying heat levels, the timing involved in each step and mentioning the cookware dimensions, all at the same time. Step 1: Connect with your readers through a stellar introduction. Bring some personal elements into it by introducing yourself, sharing your cooking-style and how significant food is to you. Step 2: Build up a rapport with your readers by framing recipe introductions, citing what you love the most about it and sharing with them the complete flavour detail. 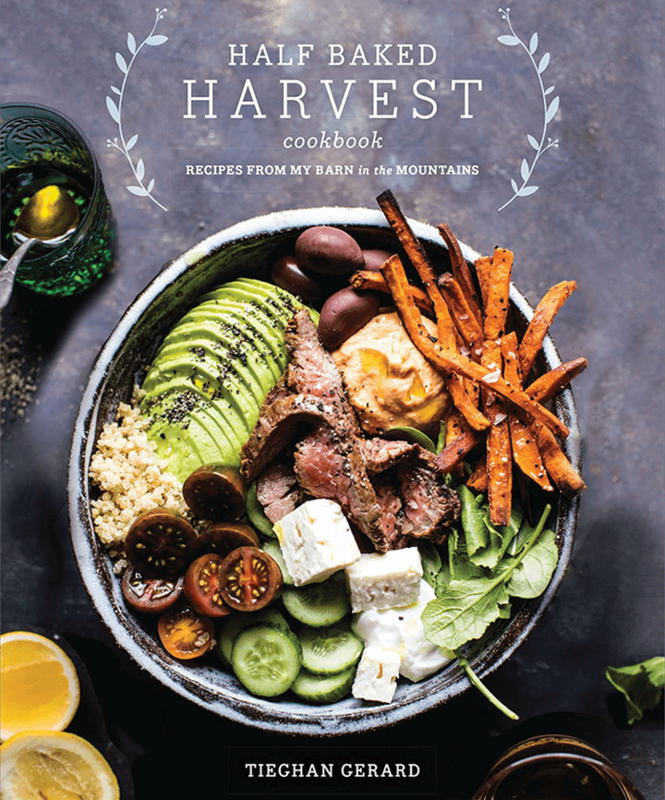 Step 3: Sell your cookbook with a great cover. Here, engaging a cover designer would be the ideal thing to do. Come up with something gripping like the picture below. Step 4: Generate positive reader experience, using lists of instructions, a plethora of visual elements such as photographs, tables and glossaries. You may take the assistance of Flip PDF, an epublishing software suite of Flip Builder, to customise templates, add text, design hard book cover and even decide on the size. Step 5: Tempt readers through captivating pictures. However, hiring a food stylist or a professional photographer would seem great if you are an amateur in photography. Step 6: Acknowledge people who have helped you to come up with the incredible recipe. After much of hard work going into designing the layout, now comes the most awaited section- ‘publishing’! Step 1: Research diverse publishing platforms. Each ebook publisher differs in respects of royalties paid to authors, the scope of audience and privacy protection. Go through each of them before shortlisting one to earn the greatest reputation and returns. Step 2: Change the format of your file to an epub. You may even make the most of online automated epub converters like ‘Online Convert’, ‘Convertio’, ‘Zamzar’, EPUB Converter etc. 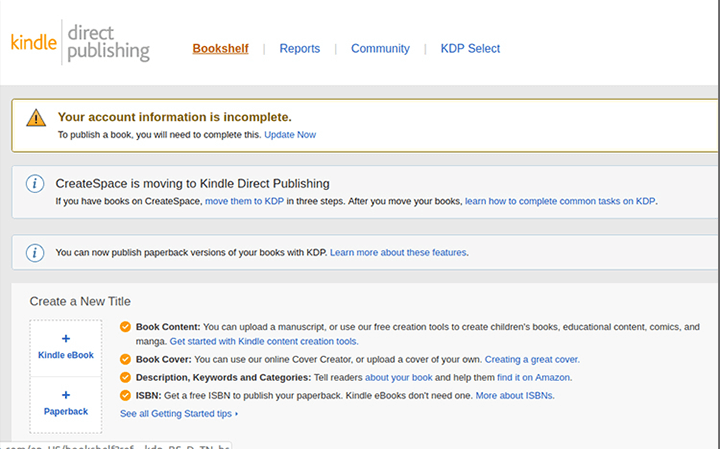 Step 3: Publish using KDP (Kindle Direct Publishing), free of cost, to the Kindle Marketplace. Step 4: Take into consideration other ebook publishers. If your digital cookbook is epub ready then you may approach Nook, Smashwords etc. Most of them offer free of cost services while premium packages incur a fee. On the brighter side, these shall help you reach a wider audience, unlike KDP. Step 5: Self-publish your digital cookbook. If you wish to penetrate deeper into the crowd, by targetting the Internet, instead of a specified site, then explore special software packages. Calibre, OpenOffice.org and Adobe Acrobat Pro are standard programs. However, if you wish to take it a notch higher, consider the suite of Flip PDF from Flip Builder. By enriching its content, hosting abundant pre-designed templates and applying the page-turning style, it generates a 3D page flipping effect. A cookbook URL is all you need to start off when utilising Flip PDF Pro. Otherwise, you are free to share it online as illustrated below. Your passion for cooking and your culinary skills can now be translated into digital pages. So prepare your recipes and reach out to readers around by sharing with them your very own cookbook!